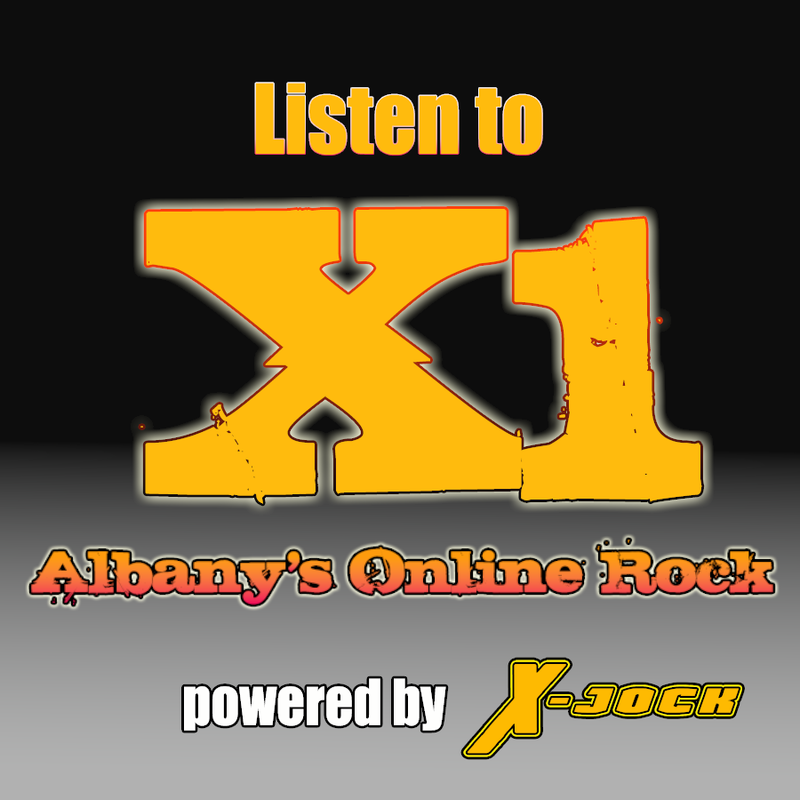 ← Santa Ships Gifts to Albany Using FedEx? 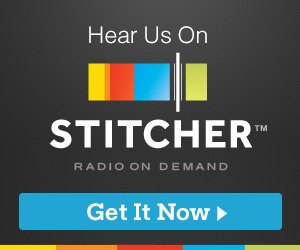 In the radio biz, getting those listeners to tune in is where you make the money. The more that listen the more that will respond to the advertiser’s ads, or so the math says. And with the holiday coming up, being the first to switch to Christmas music, gets the people that want to be in the spirit to listen and generally leave the dial on that frequency. So it’s always a mad rush to see who will flip first. In fact, many stations will keep it a closely guarded secret as not to arouse the suspicions of the competition. But, in years past, it seems it starts earlier and earlier. So we’re wondering who you think will pull the trigger first. 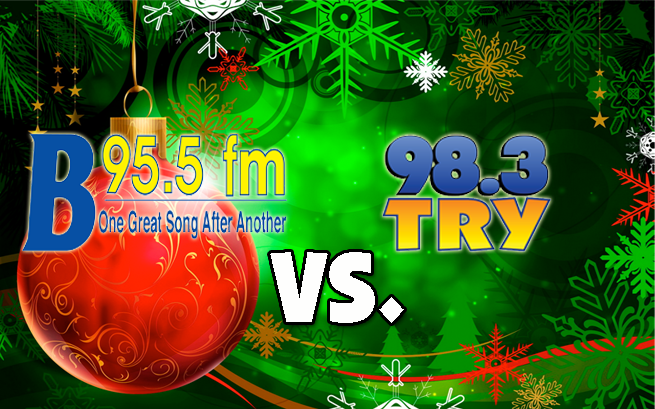 B95.5, WYJB and Oldies 98, WTRY both are known to go all Christmas all music for the holidays. So the question in, who will go first? Take our poll and let us know! And if you have an office pool, put us down for $5 on 98TRY. Posted on November 2, 2015, in Local Stuff, Music and tagged christmas, Flipping, FM Radio, Holidays, music. Bookmark the permalink. Leave a comment.